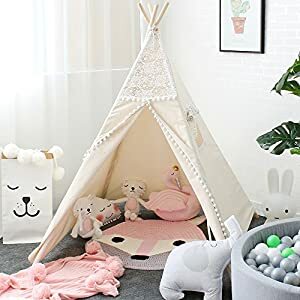 Below are the Amazon giveaways for today featuring kids stuff including this beautiful play tent. Most giveaways give a discount just for participating. Good luck!